Beautiful images, Louise. Wishing you and the Lad a wonderful Christmas and prosperous (you are well on your way!) new year. Thank you Nina. And best wishes to you and yours for the New Year too. 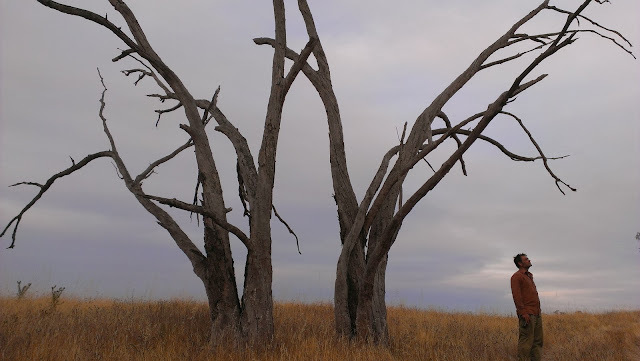 I love the standing dead trees on the property. They look amazing in the afternoon light and provide little niches for birds and lizards. Not dead trees at all after all. You are going to have to visit!